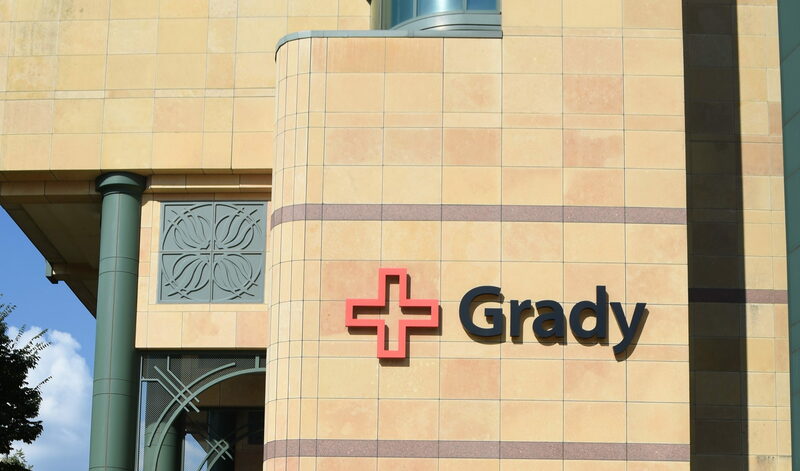 Grady Health System and Care Logistics, a leader in care coordination and patient progression solutions, announced a five-year contract to improve greater efficiencies in patient care delivery through a premier Hospital Operating System (HOS), according to a press release. Care Logistics is a health care service company founded in 2008 and is based in Atlanta. They boast that their technology, the HOS system, results in increased revenue, higher reimbursement and reduction of unnecessary patient stay, while setting standards for safety and quality. Yet, Grady Health System and Care Logistics have not begun the HOS merge despite it being five months after the contract’s approval. Care Logistics was slated to implement its proprietary HOS at Grady this summer to face the challenge of one of the nation’s largest safety net hospitals. With summer waning, one may question Grady Health System and Care Logistics’ promptness. The challenges of Grady’s massive amount of patients and sizable faculty and staff could contribute to the delayed operating system adoption. The patient load bears the weight of millions of dollars in indigent and charity care, and the HOS delay could further complicate management. Once implemented, Grady expects to experience a year-over-year savings that directly feeds back into patient service and community. But, lack of promptness could delay any potential savings and benefits. The HOS seeks to improve coordination between all patient care areas: nursing units, the emergency department and surgical and procedural services. Care Logistics aims to create a more standard patient progression plan and length-of-stay target shared hospital-wide, so the patient’s care team adheres to a targeted treatment and recovery plan. Grady Health System and Care Logistics seek to manage patients’ length of stay, in addition to appropriate discharge. Research suggests extended hospital stays risk more negative outcomes including higher chances of mortality and contracting other illnesses. Despite Grady Health System and Care Logistics’ sluggish HOS merge, Grady Health System earned Stage 7 designation last year, the top level granted by the Healthcare Information and Management Systems Society’s analytical model. This earned Georgia’s first adult acute care hospital the highest rating for improving patient care and safety through health information technology. Grady Health System’s sheer size attests to the feat of the achievement. Grady Health System is one of the largest health systems in the United States, containing the 953-bed Grady Memorial Hospital, six neighborhood health centers, Crestview Health & Rehabilitation Center and Children’s Healthcare of Atlanta at Hughes Spalding. The HOS could drastically simplify the complexity of a high-volume Level 1 trauma center such as Grady’s. Grady has nationally acclaimed emergency medical services and is metro Atlanta’s only nationally verified level 1 center. The Grady Health System and Care Logistics merge may offer new job opportunities. Grady Hospital is the oldest hospital partner of the Lewis College of Nursing and Health Professions at Georgia State. As early as the 1950s, Grady’s nursing students took core science classes at Georgia State. The HOS utilization can change current and future methods for healthcare services, in addition to providing entirely new career opportunities.